Our La Mesa movers will work with you during every step of your move, making sure to stay on time and on-budget. This affluent San Diego suburb is home to great schools, shopping, entertainment and employment opportunities. 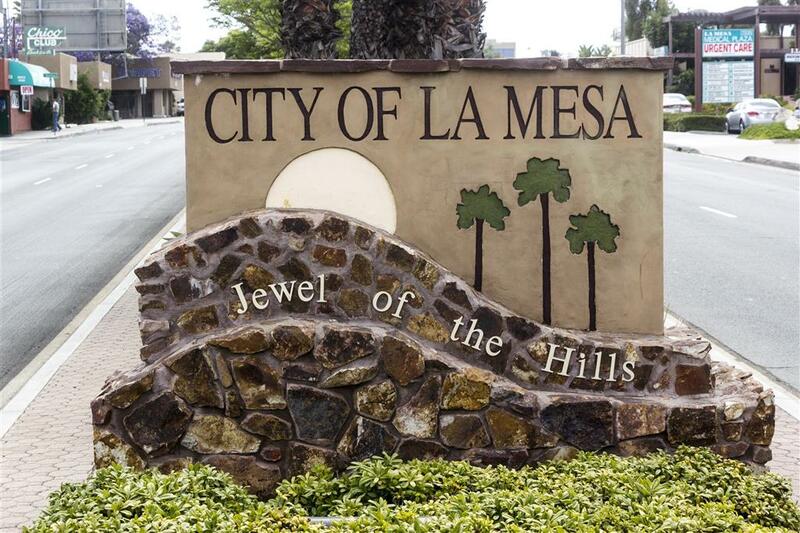 Coupled with its proximity to San Diego, swarms of people are moving to La Mesa every year. If you’re planning on making a residential, commercial or specialized move in La Mesa, count on Best Fit Movers Moving & Storage to help make your relocation quick and convenient. Our La Mesa movers can help move any size family as easily as we can move an individual. Whether you want to stay near the La Mesa area or move across town, Best Fit Movers Moving & Storage can help get you there. Your La Mesa moving company is not afraid to go the distance for you. With superior employees, packing materials and equipment, Best Fit Movers won’t let you down. Never run out of room again with your own storage vault at Best Fit Movers Moving & Storage. La Mesa Packers and Movers. To get started on your next La Mesa move, call Best Fit Movers Moving & Storage! Our highly-trained professional team can take care of any residential, commercial or specialized relocation quickly and easily. For a La Mesa moving company you can trust, count on Best Fit Movers!